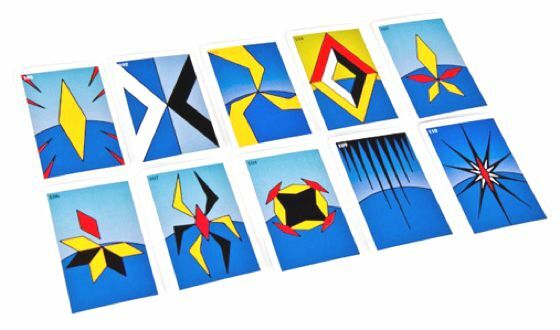 Today i present you a very interesting project by Matteo di Pascale: Intùiti, a "deck of cards for Creativity". 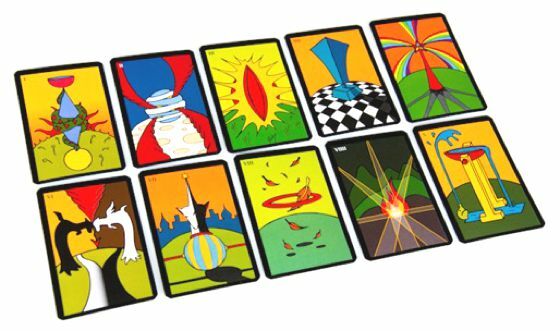 Intùiti is not a scientific method able to produce thousands of bright ideas. It is an instrument of inspiration: is not an answer, but a question still. 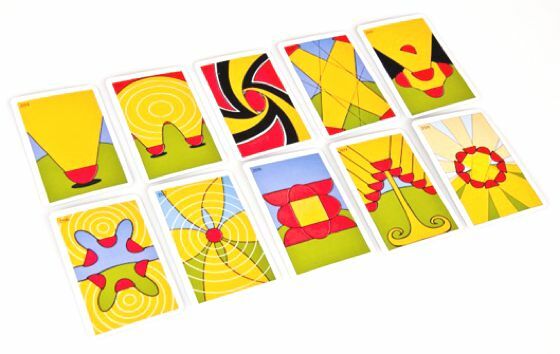 Represents a new way to experience the theme of creativity, often superficially addressed. 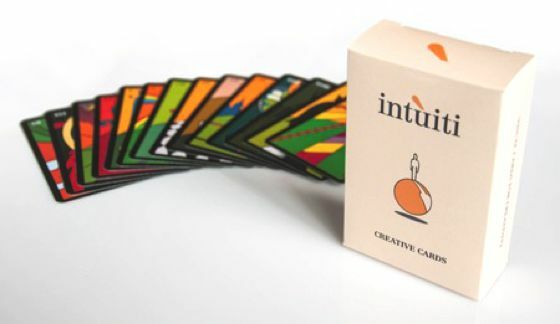 Instead of forcing those who use it to find an idea, as with techniques such as brainstorming or mind map, Intùiti invites you to sit quietly and listen to what you have to give, remembering that create must be a source of joy and satisfaction. 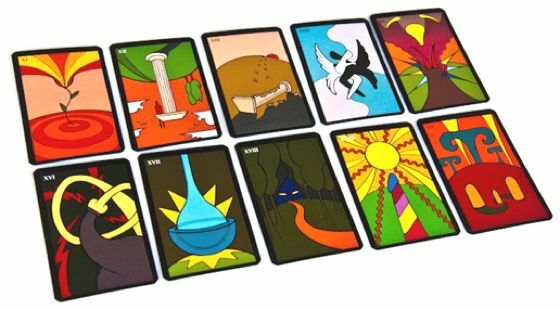 Intùiti proposes pointed suggestions, obtained from the analysis of classic tarots, that are a rich collection of archetypes. 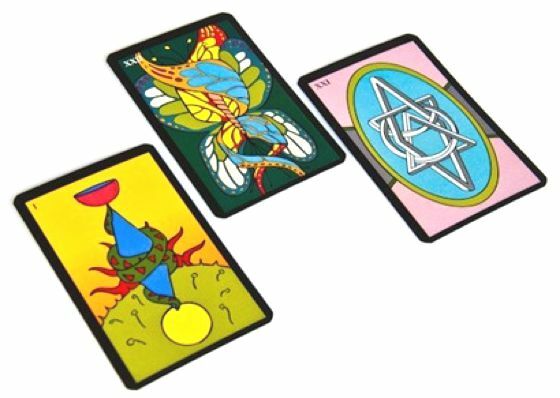 It has not an esoteric purpose: each card is related to a thinking model that belongs to our culture, a powerful incentive that can put in motion creative and inspirational processes. 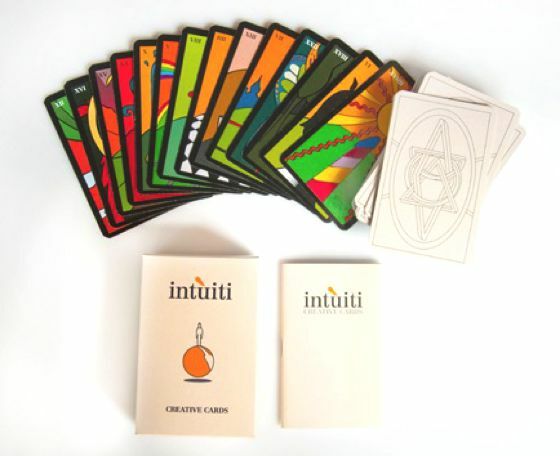 Intùiti is a synthesis of Design, Tarots, Numerology and Gestalt Psychology. 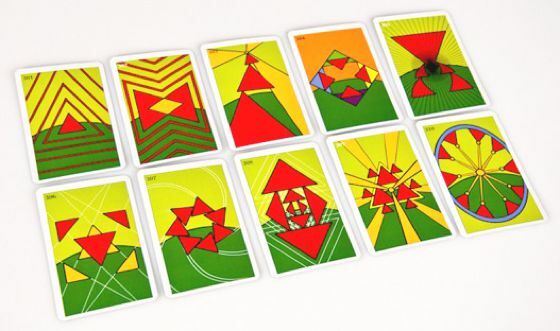 At the same time it is a serious game and a powerful tool that doesn’t treat the creative act according to rigid schemas, but it brings out its bright side. 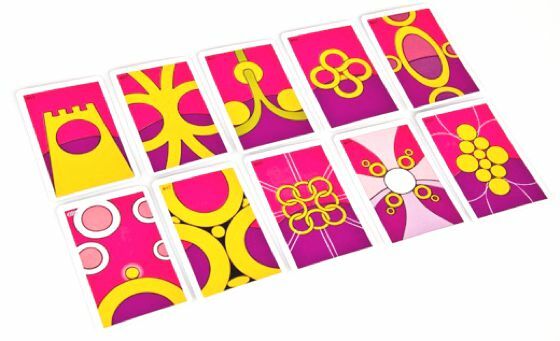 Graphically this card series is exquisite, with geometric patterns and elegant and refined color.